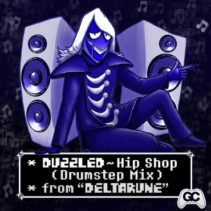 Welcome Duzzled to GameChops with his Drum and Bass meets Dubstep (Drumstep) remix of Hip Shop from DELTARUNE! Even Rouxls Kaard would listen’th to these MP3s. 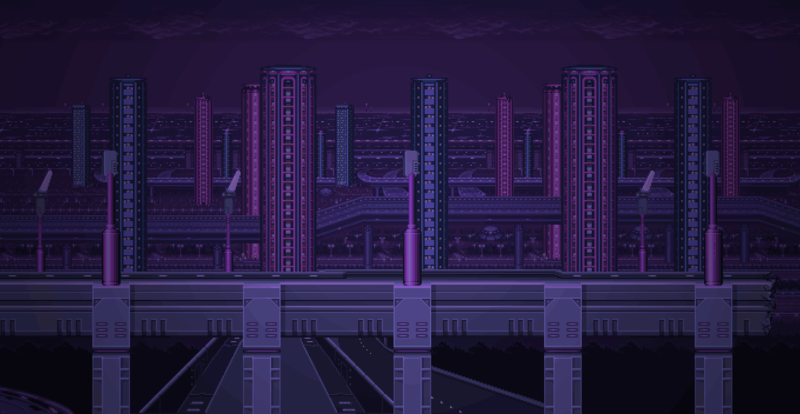 DELTARUNE is the new game from Toby Fox, the creator of UNDERTALE.